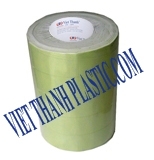 - Made from raw materials s and Opp adhesive import. 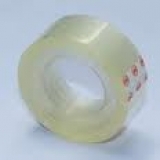 - Subject to resources, flexibility, and good adhesion. 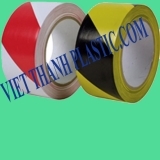 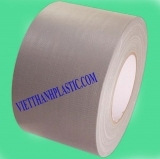 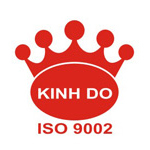 - The thickness, width, length of the tape are always be guaranteed. 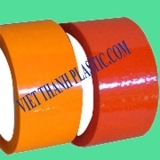 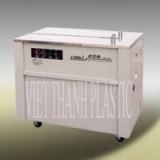 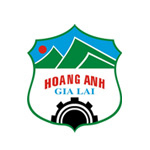 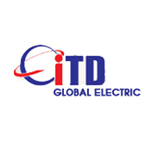 - There are many sizes and adhesive materials suitable to the needs of customers.